This book simplifies the study of color and helps dentists communicate shade easily and accurately. It begins with the basics of color theory within the context of esthetic dentistry and the factors that affect the transmission and perception of color. 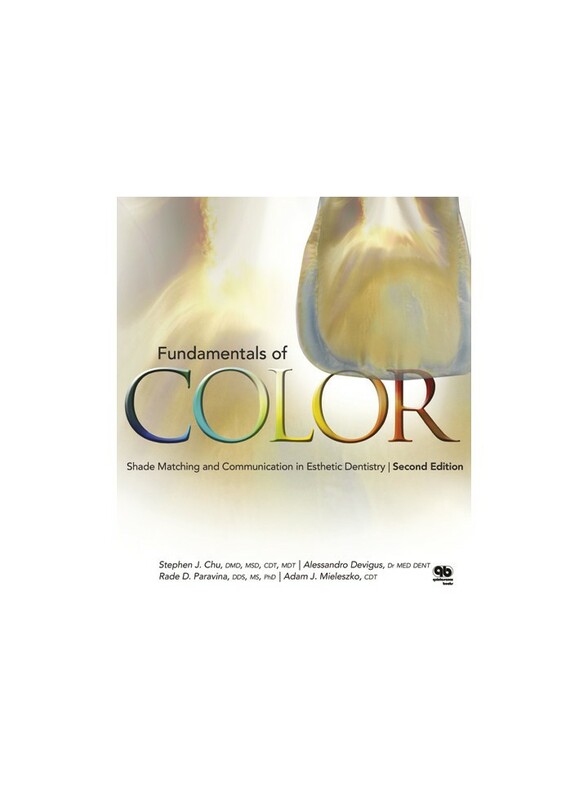 This book simplifies the study of color and helps dentists communicate shade easily and accurately. It begins with the basics of color theory within the context of esthetic dentistry and the factors that affect the transmission and perception of color. Chapters on conventional and technology-based shade matching provide step-by-step shade-matching methods and protocols. This updated and expanded second edition also includes chapters on the use of digital photography for shade verification and the influence of material selection on color matching.